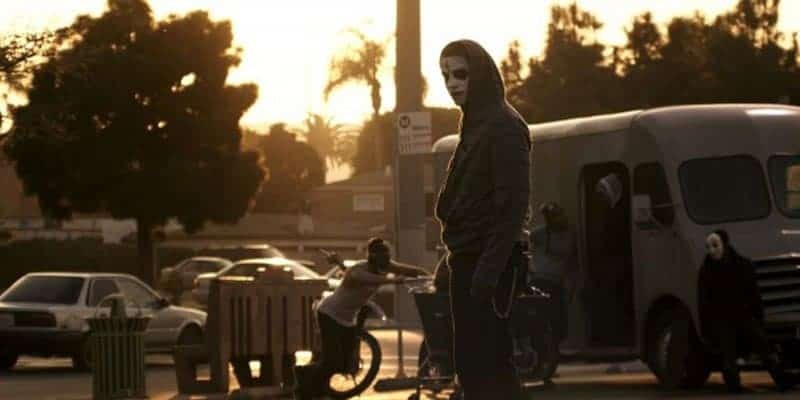 ‘The Purge’ horror film franchise has enjoyed relative box office success in its first two movies, so the director James DeMonaco has come back to produce a third film. The third installment of The Purge franchise, the plot in the movie actually takes place before the events of the first and second movie. Not much is still known about the plot but we’ll expect it will give us a different kind of scare this time. 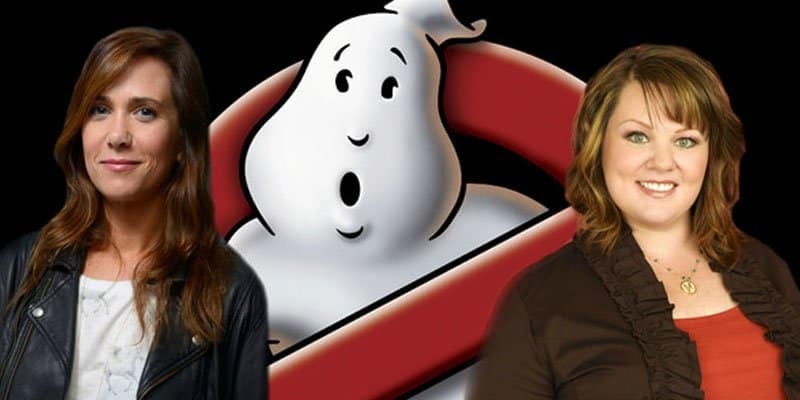 A Ghostbusters reboot was announced in early 2015 which garnered mixed opinions from movie buffs and critics. Mostly because the reboot will have an all-female roster! Nonetheless, it is exciting to see a different take of the classic. The all-female cast include: Bridesmaids stars Melissa McCarthy and Kristen Wig, and SNL breakouts Kate McKinnon and Leslie Jones. Paul Fieg is set to direct the movie.